Similar to the Pure White, the Silver Chrysler features a bespoke silver paint job from the McLarens colour range. 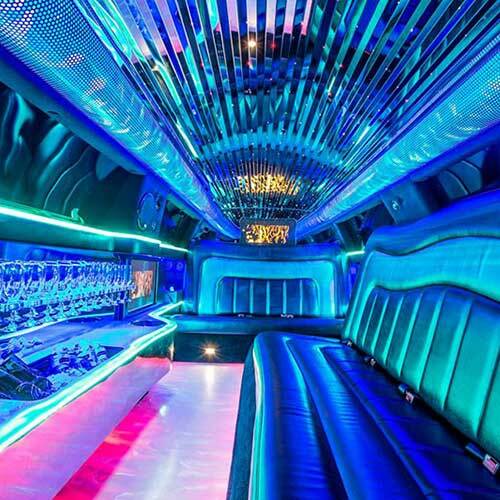 Your presence will be felt in this stunning vehicle, which will be turning heads all the way to your venue. 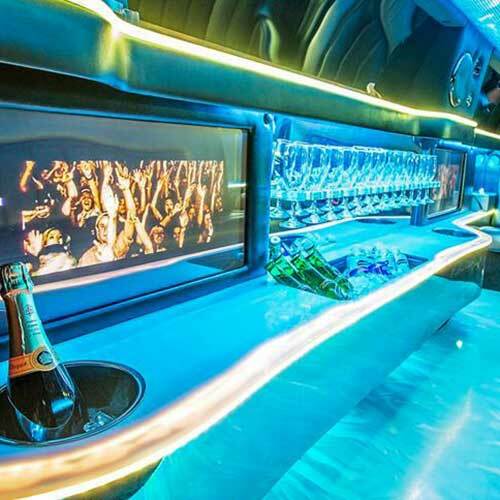 This limo is fit for just about any occasion from sophisticated weddings to your finest social event. There are Rolls Royce doors that open fully to allow easy entry and exit from the vehicle for ladies in gowns or skirts. 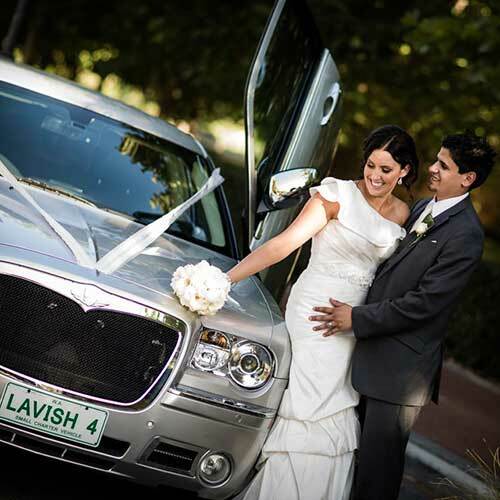 Our limousines are the only in Australia to feature massaging seats! Which means you will be experiencing the finest luxury the country has to offer. The wheels and grille are also exclusive which complete to look of you high end vehicle. Limousines from other companies simply don’t compare so if you’re after the best, make sure you book your event in now!